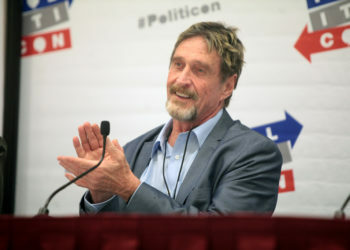 The San Francisco-based crypto exchange has announced about its new acquisition. Coinbase has revealed on Monday, 16th April 2018 that it will conduct the Earn.com startup platform. “As of today, Earn.com is being acquired by Coinbase! 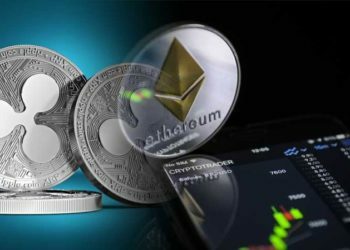 The Earn.com product is going to get bigger and better as a consequence of this deal.”, according to Earn.com. There were already gossip about the new acquisition, but the information was secret. We want to remind you that Earn.com has been designed for the first time as 21 Inc. platform. It started its activity on the market through the Bitcoin mine operations, followed by a projection of the 21 Bitcoin Computer in 2015. The startup platform benefited from enormous support from Silicon Valley-based businesses, earning $116 million in funding. 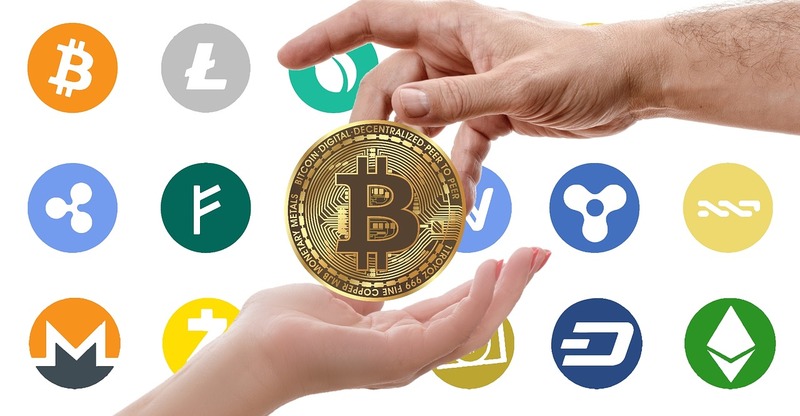 The name “Earn.com” was assigned to the platform in October 2017 in order to improve the platform’s social system by offering users new services and opportunities. Unfortunately, there are no details about the terms and conditions of the Coinbase’s new acquisition. However, according to a source contacted by CoinDesk, it’s estimated that Earn.com’s value reached $ 120 million. Following the acquisition, the CEO and Co-Founder of Earn.com, Balaji Srinivasan was hired by Coinbase as Chief Technology Officer (CTO). 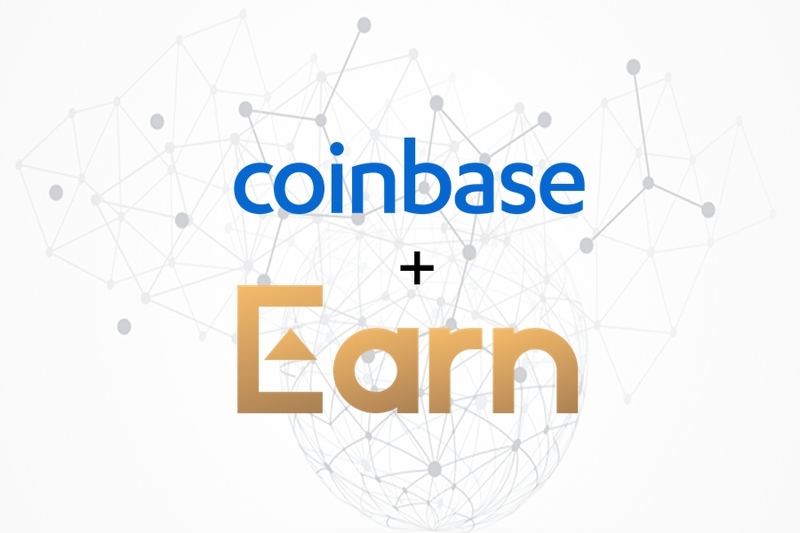 According to Coinbase, the existing Earn.com team will begin to collaborate on developing the core activities of the Coinbase platform. “Earn has built a paid email product that is arguably one of the earliest practical blockchain applications to achieve meaningful traction. We will keep Earn’s business running because it’s showing a lot of promise and potential.”, according to Coinbase. Thus, the new CTO of Coinbase will take care of improving the platform’s system, and also search for new talents. 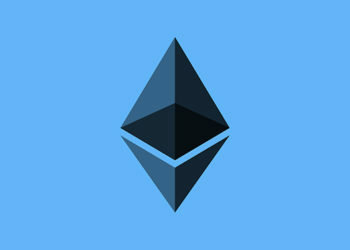 We want to remind you that Coinbase has announced on Friday, 13th April 2018, the acquisition of Ethereum wallet Cipher Browser. Is this a strategy of eliminating competitors by acquiring the best platforms that offer adjacent services?